Expressions of Interest in hosting the Leisure Studies Association Annual Conference of 2020 are invited. Conference budget with details of expected income and of fixed and variable costs. 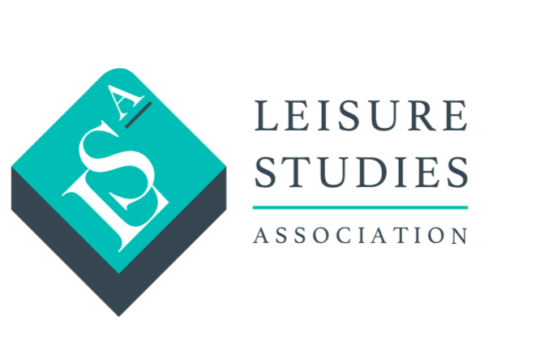 Please note that the budget must include a contribution of £1,500 to the Leisure Studies Association. The Association will actively support the promotion of the conference through its website, mailing lists and social media channels. 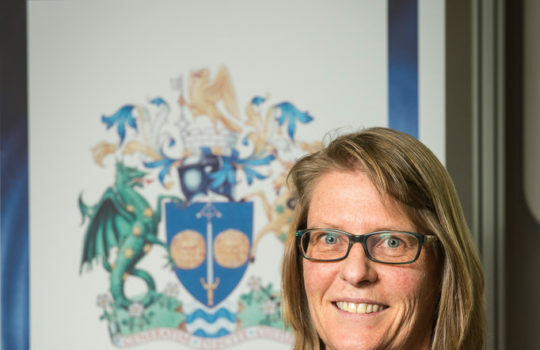 Expressions of interest should be submitted to t.e.fletcher@leedsbeckett.ac.uk by 5.00 p.m. 30th November, 2018. Please note: shortlisted institutions will be invited to submit a full proposal by January 28.